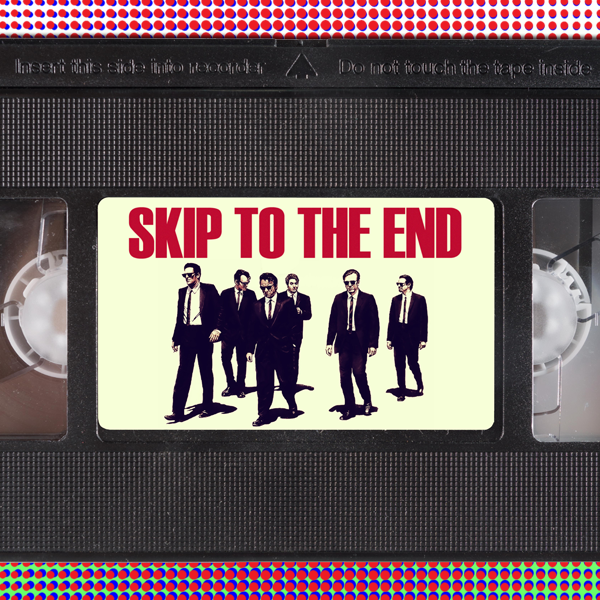 Episode 73 of the Skip To The End podcast is here! This time around we review the latest cinematic take on The Mummy, and list the best performances by non-actors. 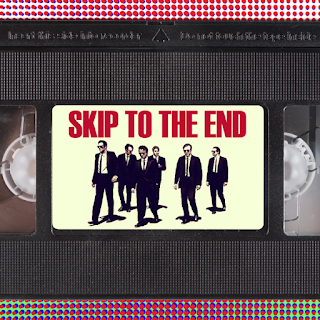 We also rewatch Quentin Tarantino's legendary debut Reservoir Dogs, and name our favourite Jim Carrey roles. As well as all this we take listener questions, give away some more amazing prizes, announce our recommendations of the week, and play the first round of our new game Chain Letter.